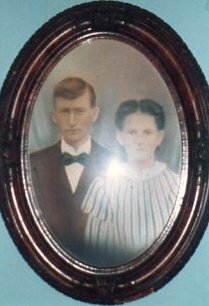 On this date the 22nd of October in 1887, our maternal great Grandma Wright with birth name Gracie Claudia Pierce was born in Catahoula Parish, Louisiana. Interesting Facts: Her mother Gracie Bozone Pierce died in 1890, when she was only around 3 years old. Her father William Franklin Pierce remarried when Gracie was six years old. She helped raise her siblings, and at the young age of fourteen, she married John Estell Wright and began a family of her own. ← “Everything’s going MY way”…hopefully not!